Tried all kind of fad diets, from paleo, GM to 21 – day challenge. But still you don’t see any change in your weight loss. And if you do, are these really long term or short term? To answer your question this is short term. The most important thing to change is your lifestyle and eating habits. 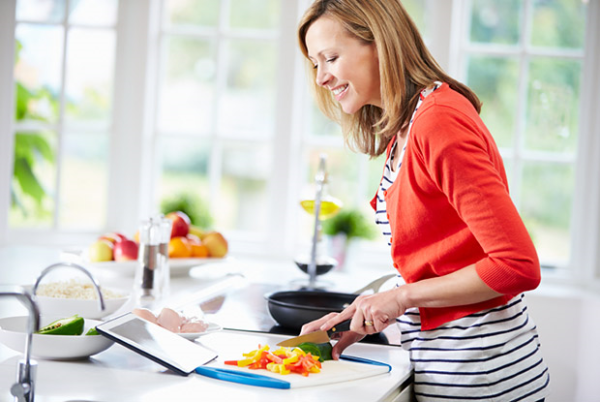 Here are some tips to help you eat healthy for a better lifestyle. Anyone who starts giving advice on weight loss will advise you to stop eating the food you enjoy. And it seems easy to give up these indulgences. But completely not eating foods you enjoy will lead to over indulgence. So, incorporate your fave food into your diet meal in limited quantities. Here’s a quick tip to control the size of the portion. Use small plates/ bowls for lunch or dinner over a bigger plate. This will trick your mind, into eating a lot of food, but the fact is the portion is less. 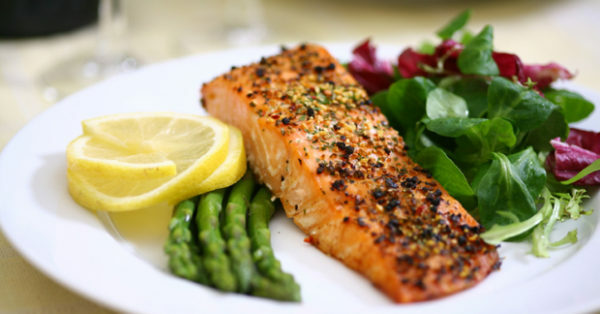 Also remember your portion includes everything from fats, fibres, proteins and green veggies. They look tempting and drool worthy, but you really don’t know what goes into it and in what quantities. Whereas, when you cook at home you have control, to add a limited quantity of fats. Plus, your produce will be fresher and cleaner. Get your calories from the food you eat and not from these fizzy drinks. They are a pure source of calories. I know they taste better than regular water, but it’s really not worth it. 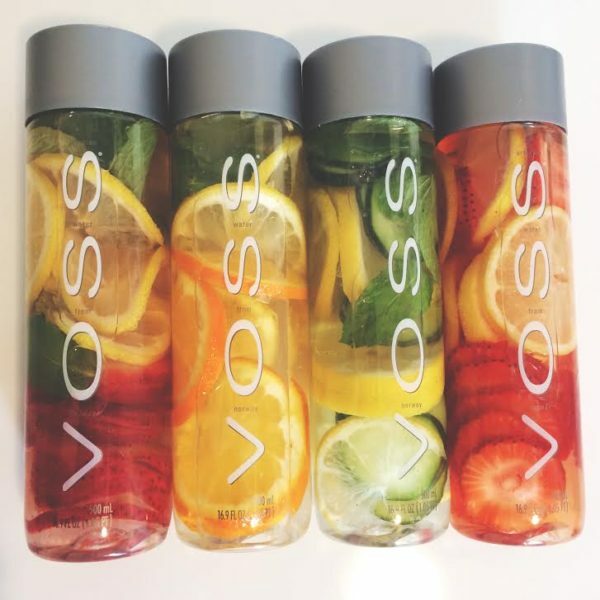 Instead, chop some fruits and add it to your water to add some taste. 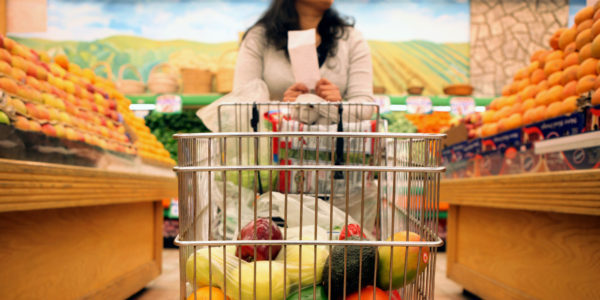 The number one rule is, don’t shop when you are hungry. This will lead to excess shopping and especially junk food. And you definitely don’t want to bring junk food home and binge on it. Shop when your tummy is full. Sleep is really an integral part of your healthy lifestyle. According, to science you lose fat while you sleep. So, sleeping is good, but it doesn’t mean you sleep for the longest hours. You need be sound sleep for at least 7 hours if not more. 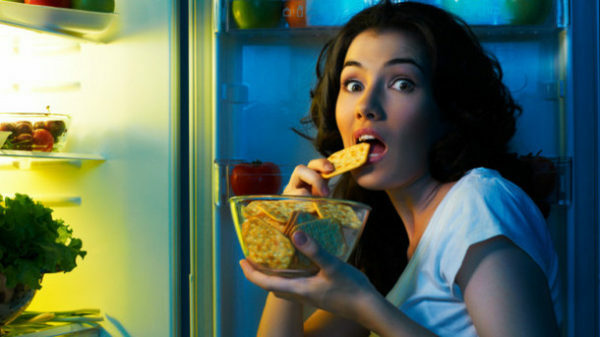 Eating snack post dinner is just adding on calories to your daily meal intake. 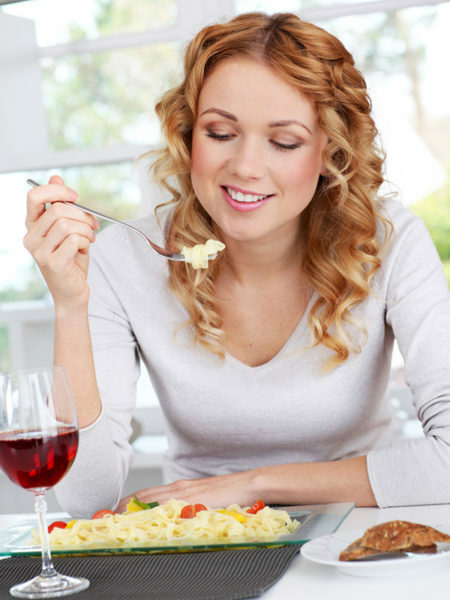 Once you are done eating dinner, wait for at least two hours and get to bed. 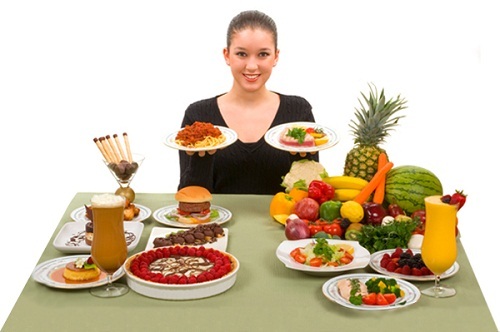 Most of the munchies are pure sources of calories and trans fat, which is not good to maintain a healthy lifestyle.